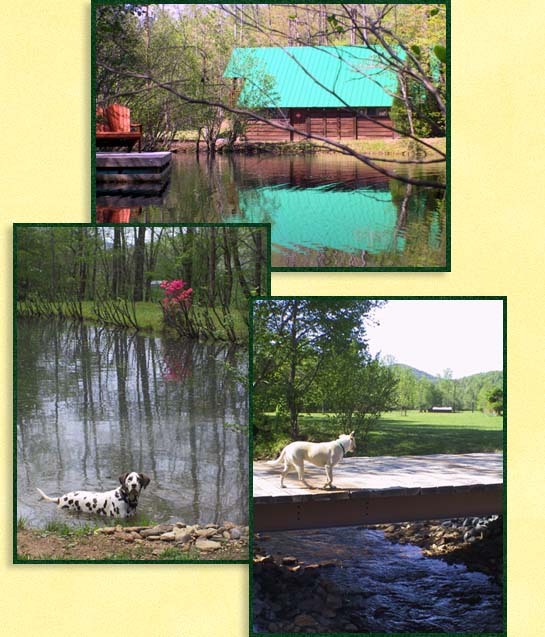 Golden Valley Getaways Pet Friendly Log Cabin Rentals near Chimney Rock. Offering nine luxury vacation cabin rentals, from one bedroom for 2 to 5 bedroom cabins sleeping up to 10. All of our cabins have beautiful views of the surrounding mountains. One premium property is a secluded getaway Cedar Cabin for two, located on 28 secluded acres in Golden Valley Township. All have fireplaces and large expansive decks with rocking chairs, lots of windows and all the amenities you would expect in secluded, luxury, vacation homes and cabins. All cabins have fully equipped kitchens, bedrooms and bathrooms and we provide all linens, towels and paper products. Some cabins even have breakfast food and homemade bread. Golden Valley cabins are all available for you at very competitive pricing, we have both with daily and weekly rates, with a two night minimum. *We allow pets on a case by case basis for an additional fee and smoking is allowed on all the porches. 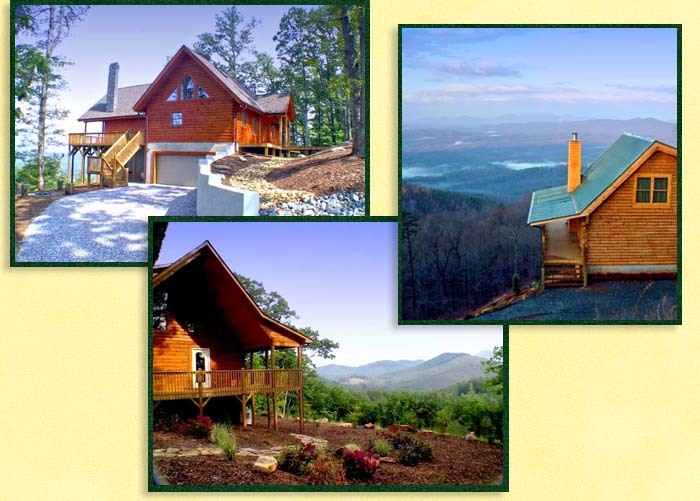 Our properties and homes are considered, by our customers, as some of the best vacationing experiences in Western North Carolina. All are privately owned, impeccably decorated by their owners and available for your relaxing getaway time in the Blue Ridge Mountains.